Vikings claim OT Webb off waver wire. 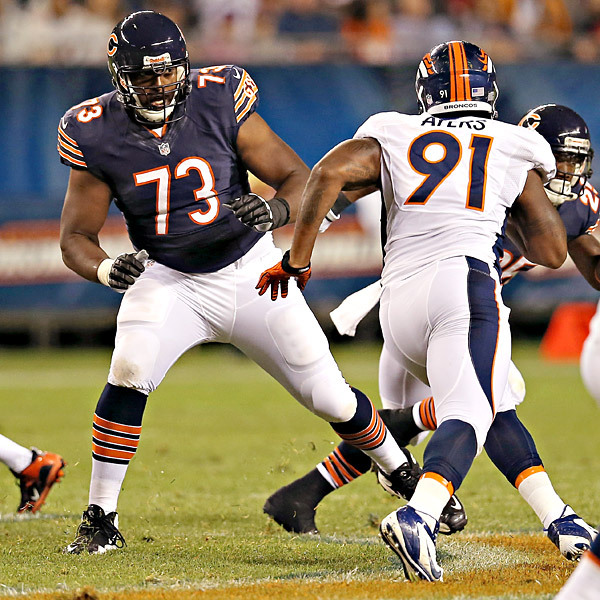 The Vikings added depth to their offensive line by claiming former Bears tackle J’Marcus Webb. Webb an offensive tackle, was released by the Bears on Saturday and scooped up by Minnesota immediately. 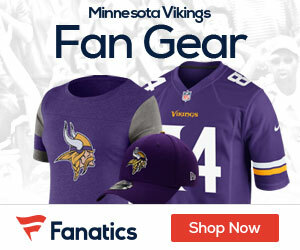 Last season, he had moved from left tackle to right tackle, and this move gives the Vikings a backup option at both positions as previously their only viable back-up at tackle was Troy Kropog. The team was looking to upgrade their offensive line depth in case of an emergency.